Simple,fun, addictive. And extremely challenging! 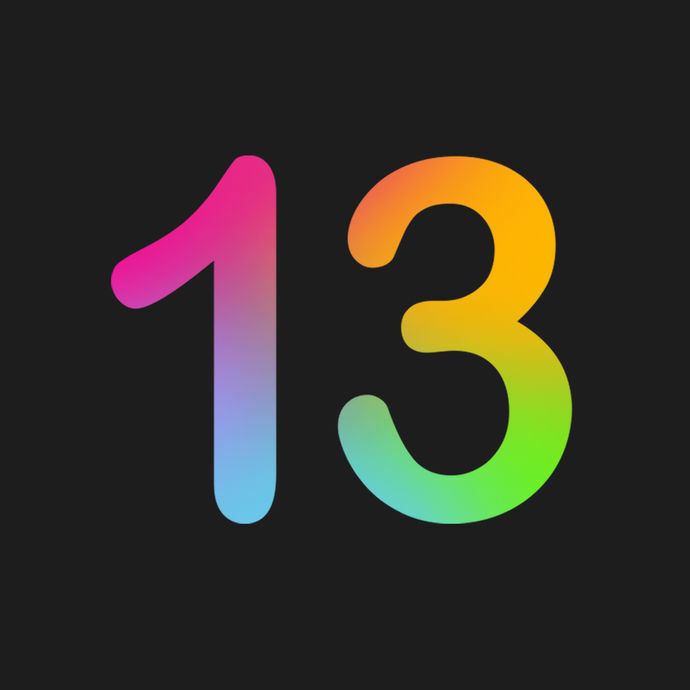 Tap and merge colourful squares to reach 13. 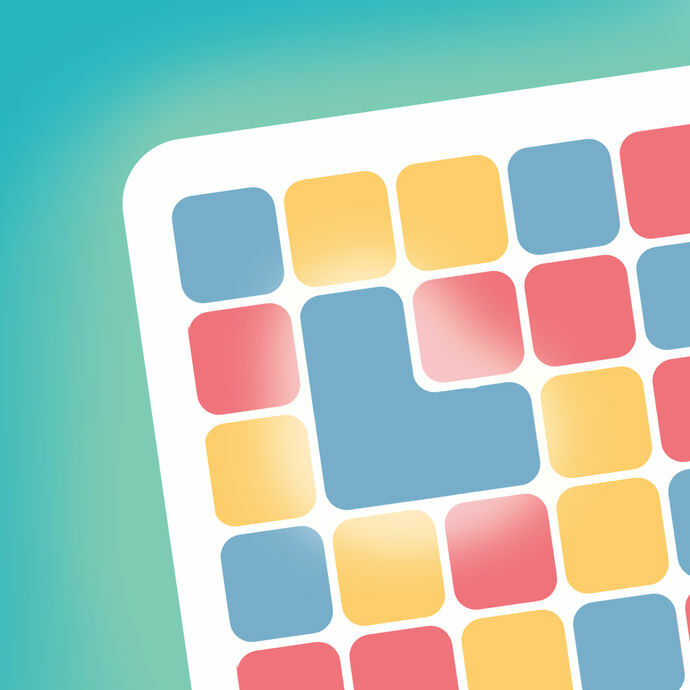 Match same coloured tiles to get higher numbers. Only 0.01% of players can achieve to 13. Can you?